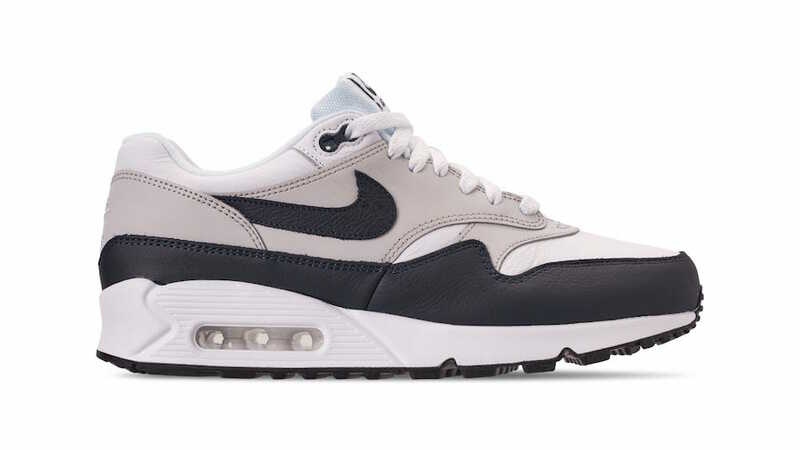 For the month of November, Nike Sportswear will release a few colorways of the Nike Air Max 90/1 which is perfect for Fall. 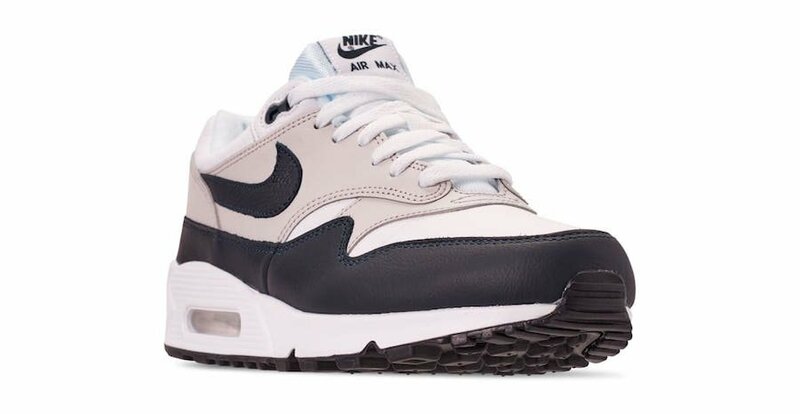 The first pair comes dressed in a White, Dark Obsidian and Neutral Grey theme while the second features White, Cargo Khaki and Black. 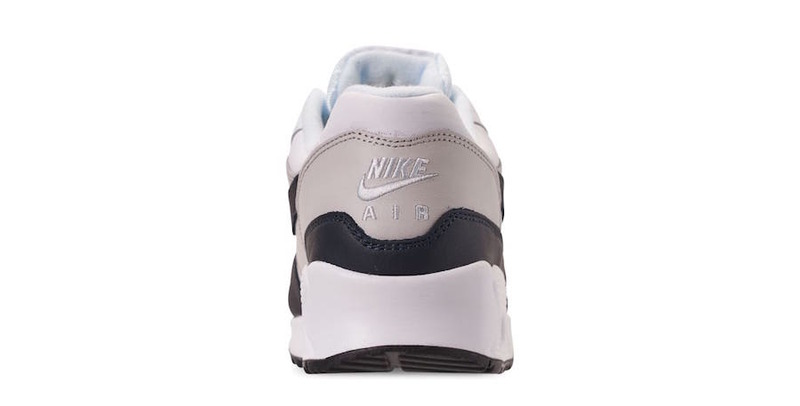 The two are constructed with leather on the upper, darker shade running across the mudguard, Nike Swoosh and heel branding. Completing the look we have a White midsole. The two Nike Air Max 90/1 colorways shown will release at select Nike Sportswear retailers including online at Nike.com on November 15th. Retail price is set at $150. Below you can check out more images for a better look. 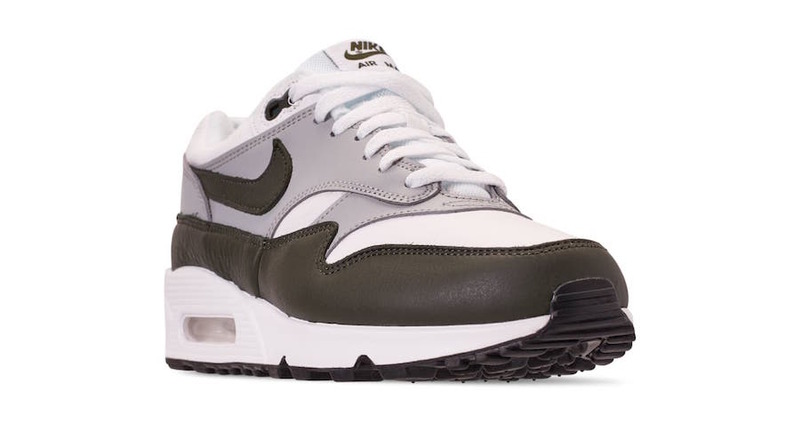 The post Nike Air Max 90/1 Releasing in Two New Colorways appeared first on SneakerFiles.